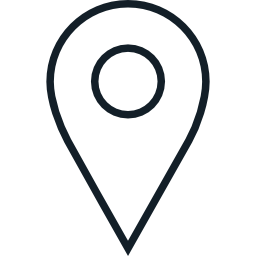 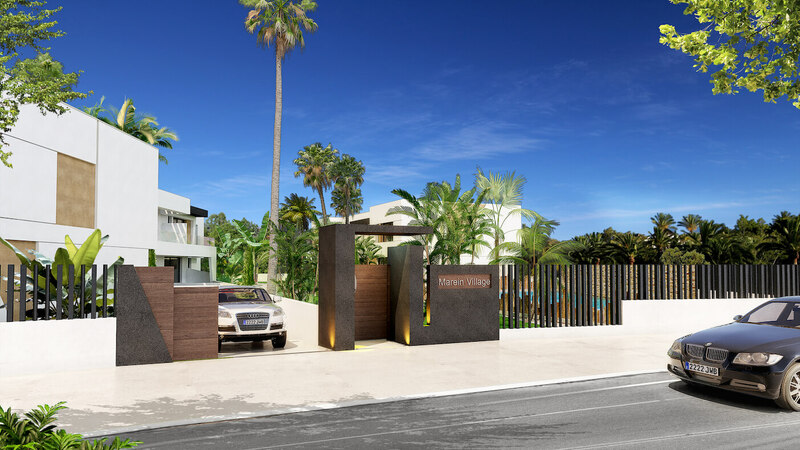 Marein Village is a gated complex of 28 Town Houses very close to all the services and amenities, supermarkets, International Schools, Golf Courses, sports areas and just a few minutes away from PUERTO BANÚS. 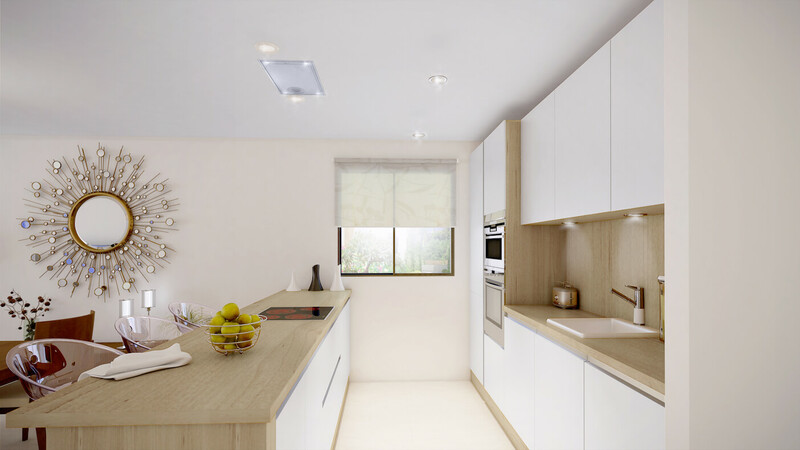 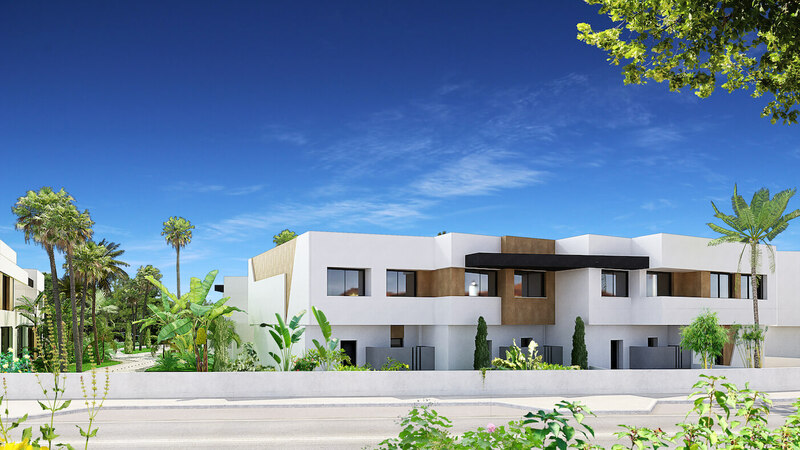 The houses have been designed to create a home that is both modern and functional, every detail in the design has been carefully studied to provide comfort and exclusivity, with high standards and first quality materials. 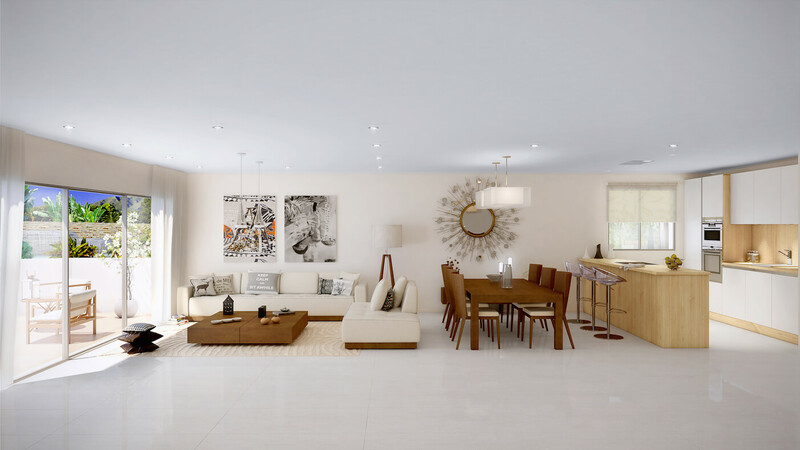 Clean architectural lines & exquisite design. 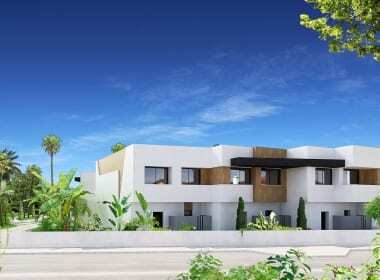 The houses offer between 131 m2 to 186 m2 built and enjoy 3 bedrooms, 2 bathrooms plus a guest toilet, as well as a yard or garden and private terrace. 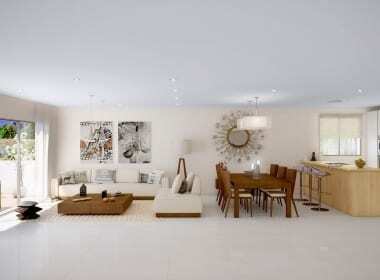 The selling price also includes a private garage space. 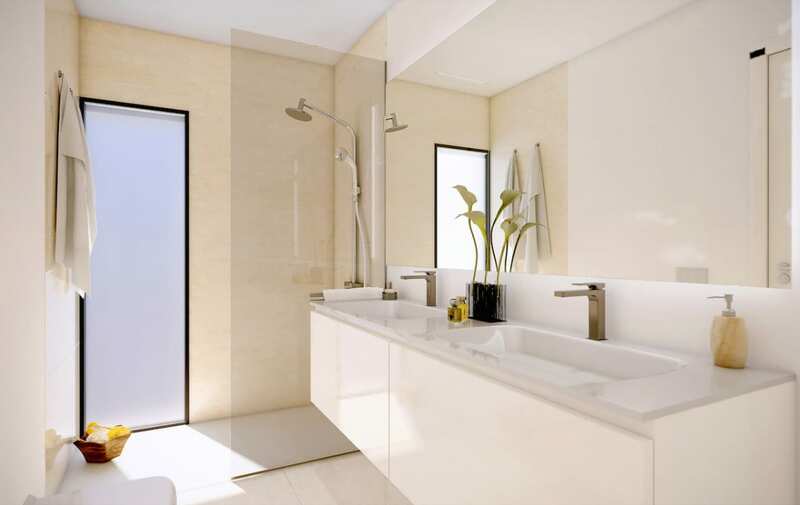 The qualities specification has been carefully defined and Marein Village will enjoy, among others, large porcelain flooring (120 x 60). 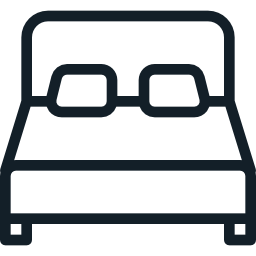 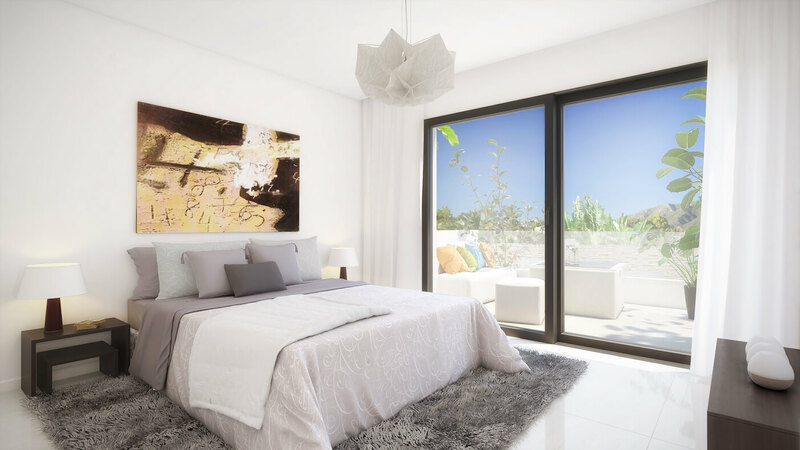 Independent air conditioning control in each room. 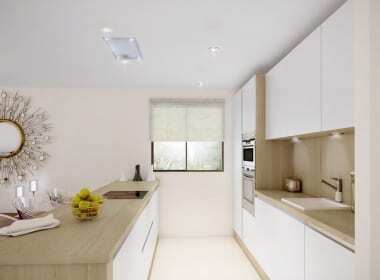 Fully equipped kitchen with Neff appliances. 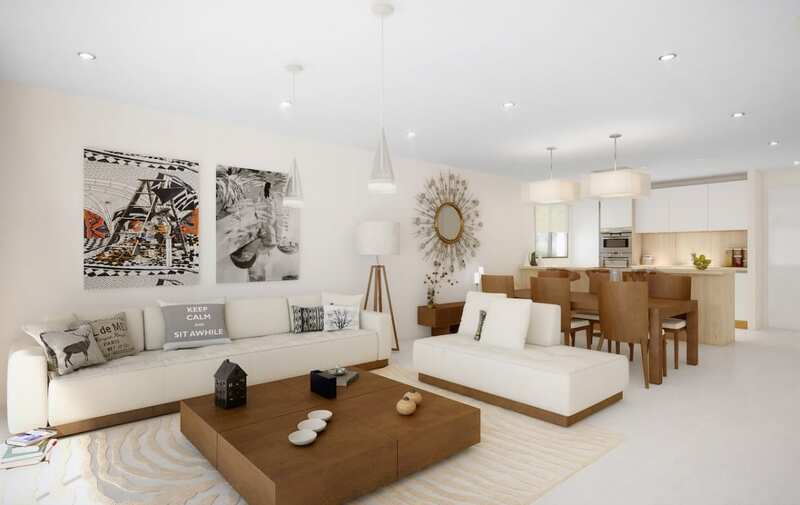 The price includes one parking space in the underground garage. 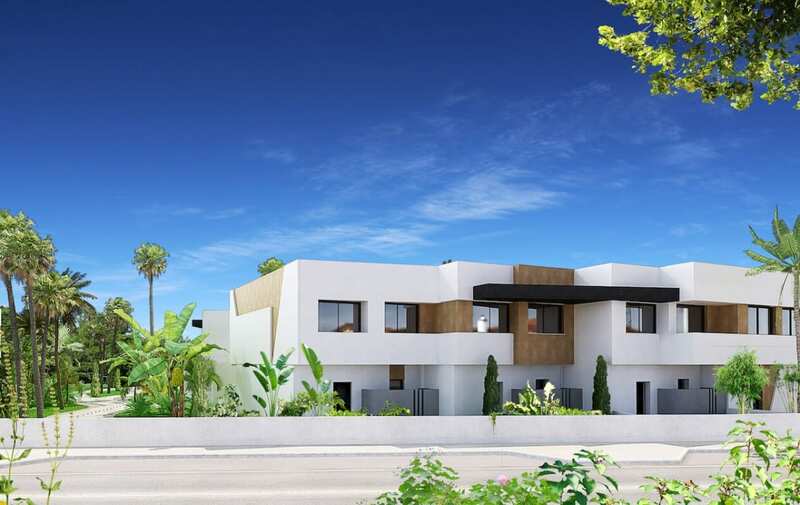 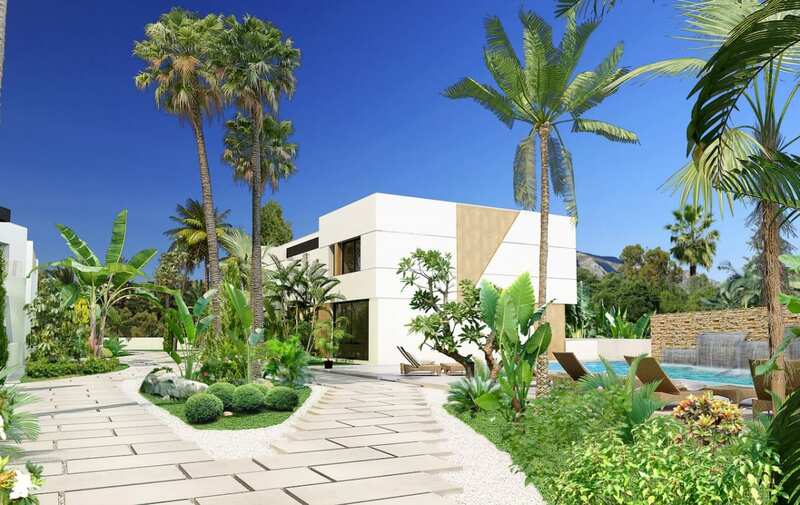 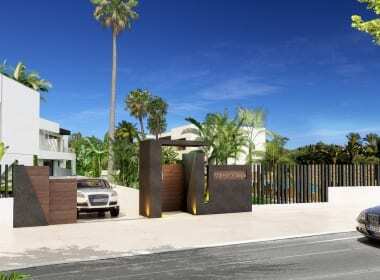 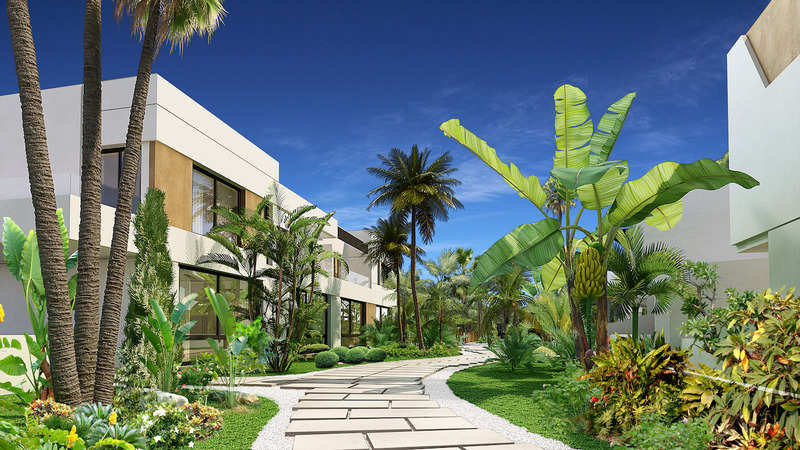 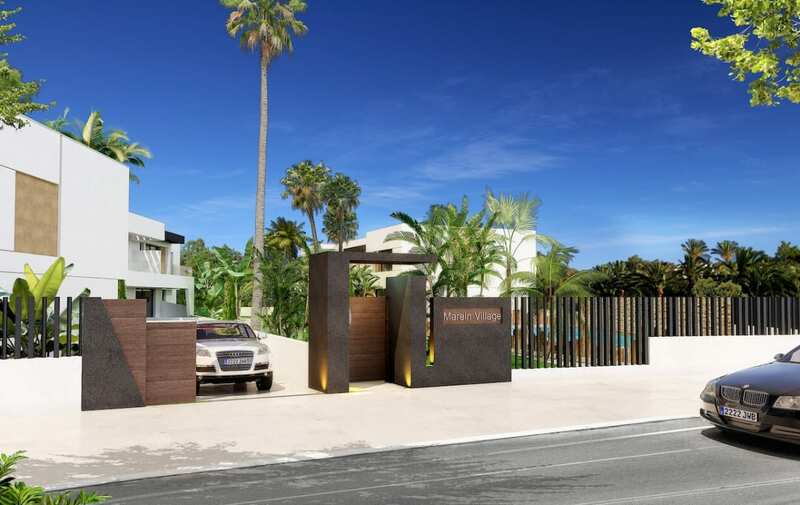 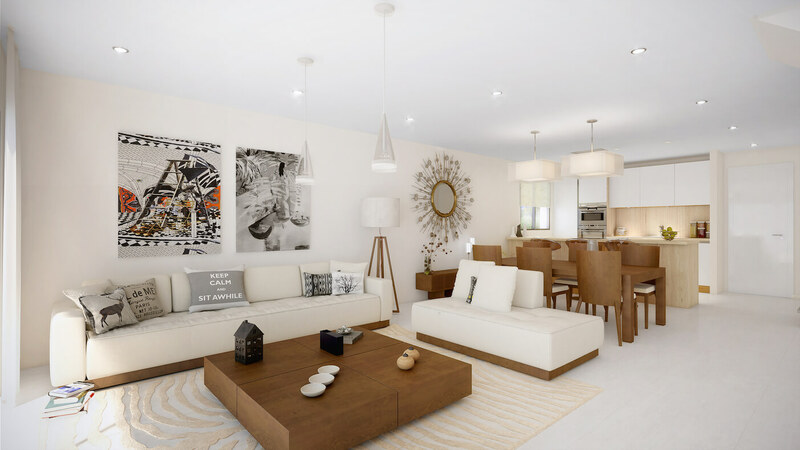 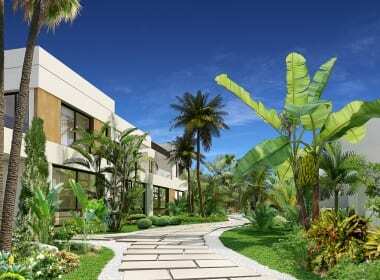 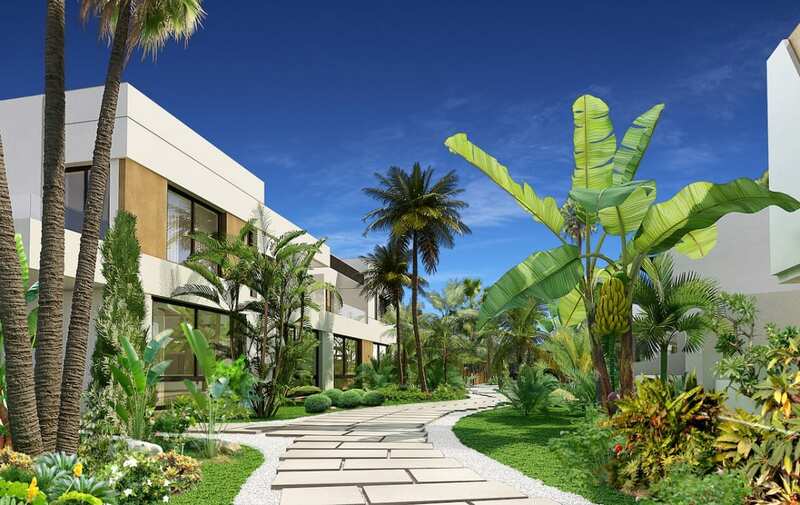 The possibility to acquire a brand new contemporary townhouse in the last plot available in Los Naranjos de Marbella, which is situated close to the prestigious Aloha College and within walking distance of Puerto Banus. 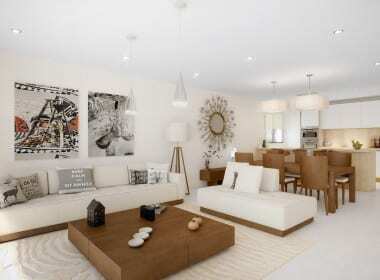 These stylish homes are ideal for permanent living or as a rental investment. 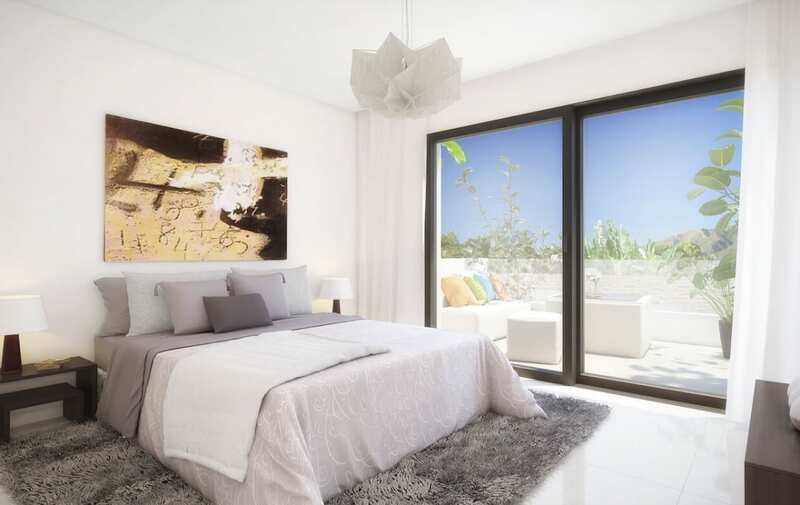 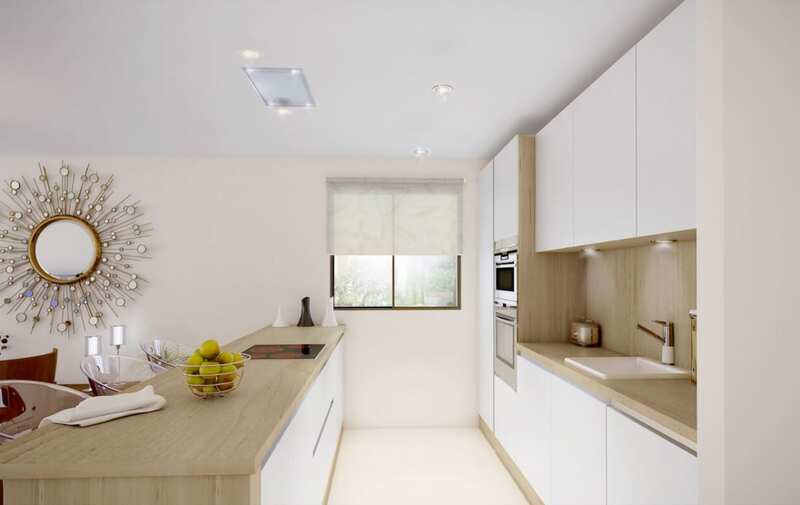 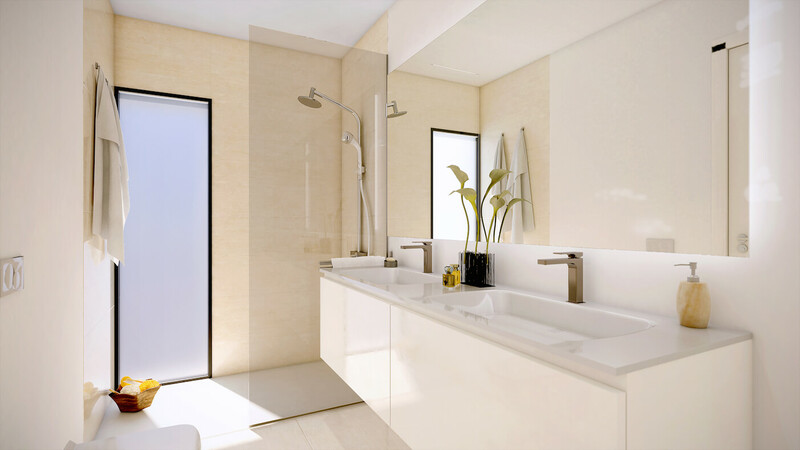 The properties have been exquisitely designed to create a home that is both modern and functional. 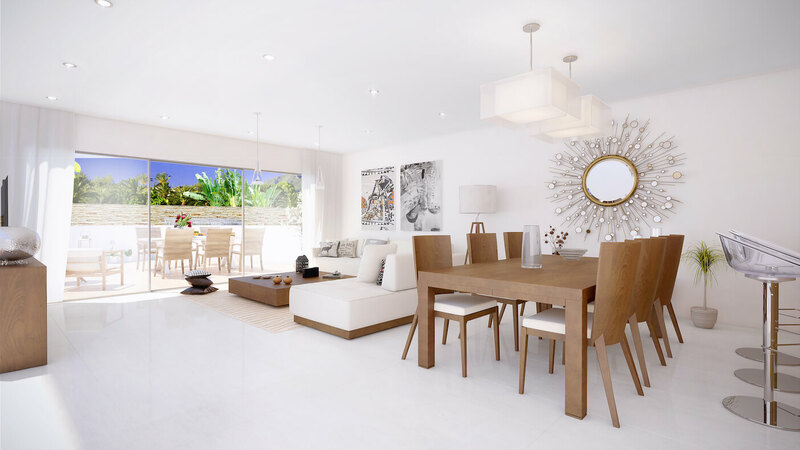 Every detail of the architecture and high level specification has been carefully thought through to provide comfort and luxury. 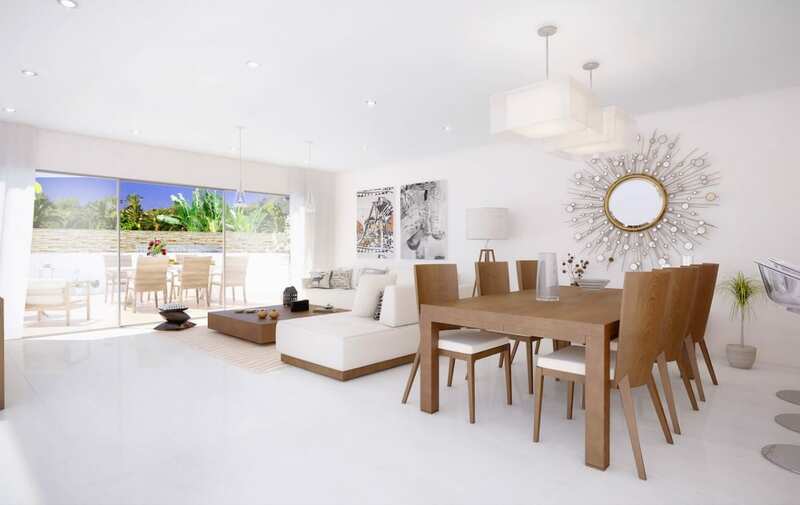 Marein Village, Puerto Banus, is one of the most up-market, cosmopolitan area south of Marbella. 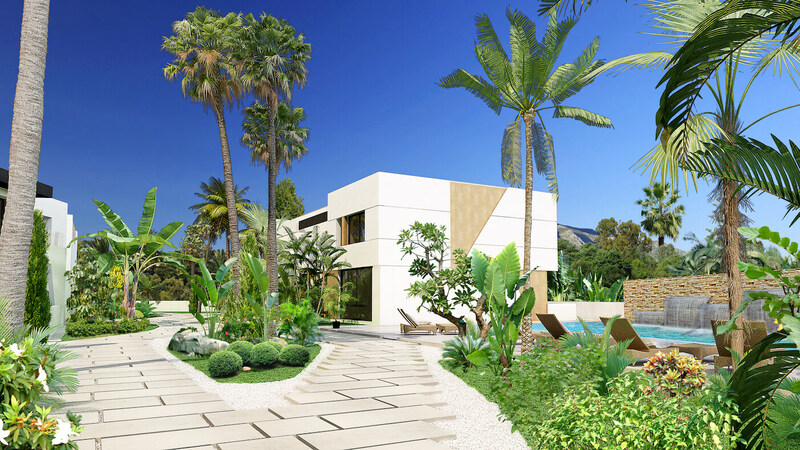 Puerto Banus is home to the coastlines most exclusive ports, restaurants and shops. 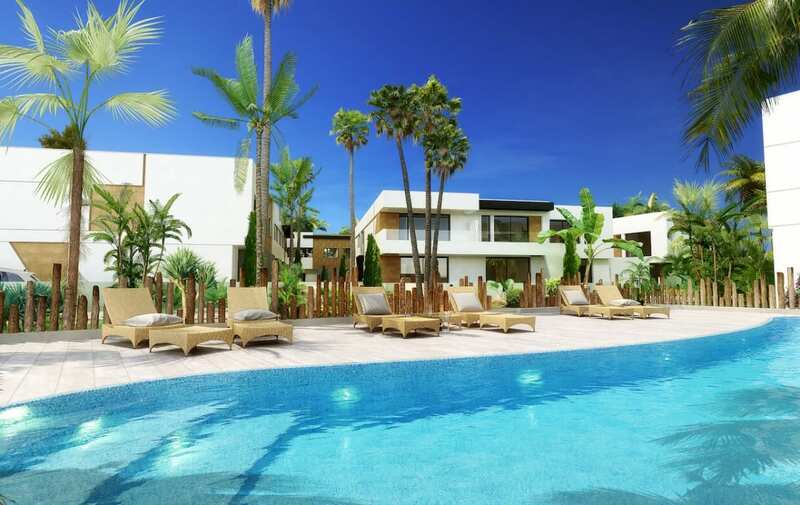 It is also an area packed with high quality golf courses such as Las Brisas, Los Naranjos, Aloha and Atalaya Park. 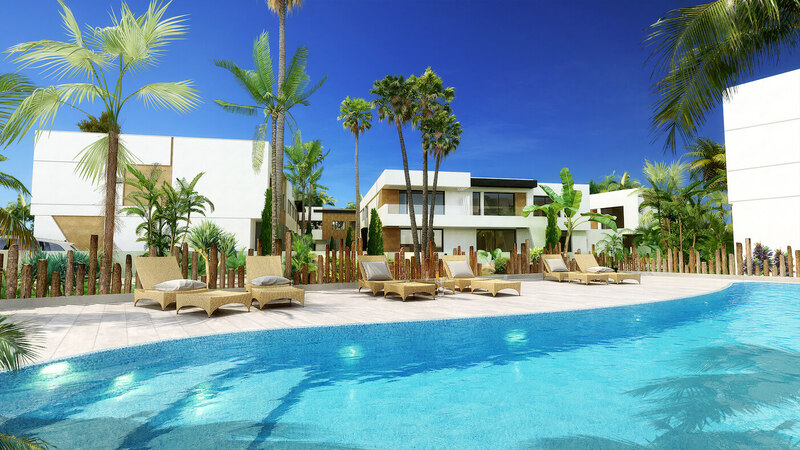 Local beach clubs include Puro Beach, Playa Padre and La Sala by the Sea.